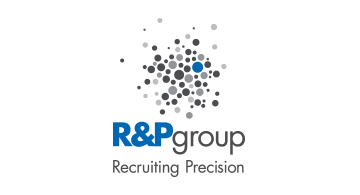 R&P Group – a proven and unique Executive Recruiting and Placement Firm in the Card, Payments & FinTech Industry – delivers exceptional candidates for your most difficult to fill jobs. Extensive industry knowledge, preferential networking, and recruiting process mastery ensure your ability to interview and successfully hire the best person for your job. With dedicated, collaborative teams specializing in Sales & Relationship Management, Product Management & Marketing, Compliance & Credit Risk, and General Management & Executive Jobs, you save money and time. Plus, your results are Guaranteed with the industry exclusive Guaranteed Recruiting Results Placement Agreement. Meet the only Recruiting Firm that has been a Sponsor & Exhibitor at every Money20/20.